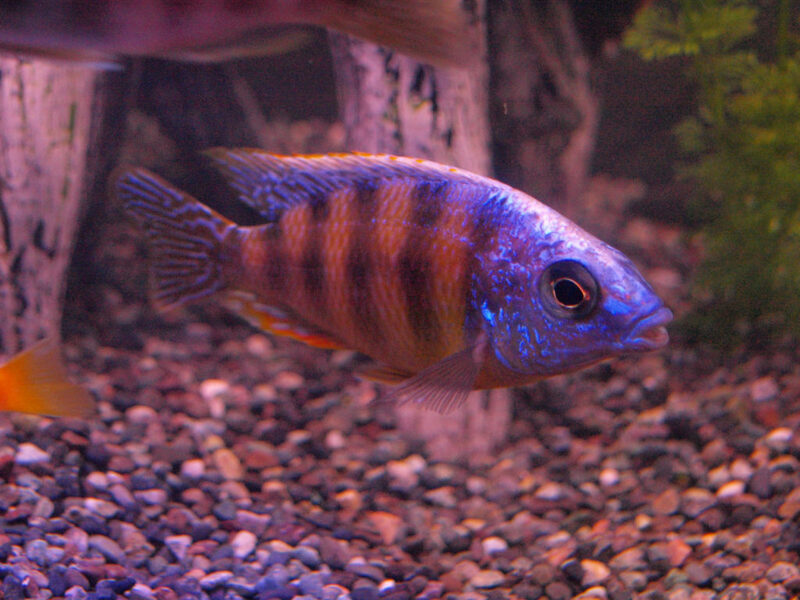 Colorful, spunky, and energetic – what’s not to love about the beautiful malawi cichlids? As a mainstay in most aquarists’ ensembles, the malawi cichlid can add a touch of vibrancy to any aquarium tank. 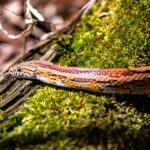 Plus, their beautiful appearance that comes in a variety of colorways are mesmerizing to look at, and definitely relaxing to watch as they skit and glide through their tanks. 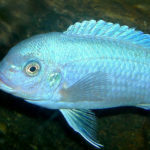 More than just an aesthetic addition to your space, there are special considerations you need to make in order to maximize the lifespan of your malawi cichlids. This includes the specifics of your tank – from water conditions, to space considerations, to the substrate that you use to create that authentic habitat feel. Want to learn more about the best substrate for malawi cichlids? Here’s our take on the two best choices on the market. Click Here To Check For Prices On High-Quality, Budget Friendly Substrate for Malawi Cichlids! The Carib Sea Crushed Coral (Click here to check for product prices and availability) is a common favorite among aquarists as an aquarium substrate for a variety of creatures. Made from dense crushed coral with aragonite, this material has up to 25 times the buffering power of other similar products on the market. This helps keep the pH levels at the ideal measure to keep your fish in optimal health. Economical and affordable, this substrate can last for up to a year without the need for replacement. And with 40 pounds of product in each bag, you can be sure that you’re getting more than enough to see you through several years with just one purchase. So for budget-conscious buyers who want to maximize their money’s worth, this material definitely makes a sound choice. 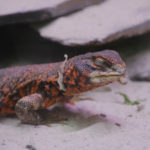 There are a variety of choices out there that incorporate different chemicals and harsh ingredients in order to provide alleged benefits for your tank and fish. 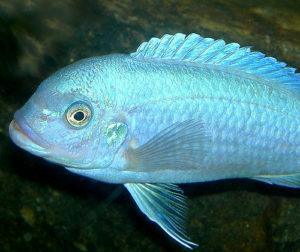 But keep in mind – malawi cichlids don’t get exposure to these toxins in the wild. 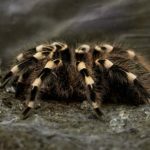 So although those promises might seem interesting, long-term exposure could potentially result to dangerous toxicity, infertility, and a shortened lifespan. That said, the Carib Sea Crushed Coral doesn’t contain any harmful synthetic or chemical substances that could potentially put your fish at risk. What’s more, the material helps to keep your water quality just right for your African cichlids. 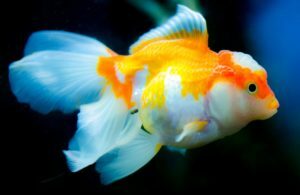 Optimizing pH balance and hardness, the material definitely works well to prevent any potential health risks that your fish might experience under the wrong conditions. 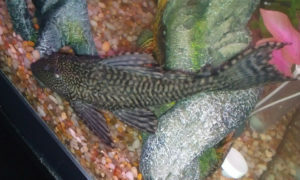 Is it hard to add into your tank for the first time? Like most aquarium substrate choices, this material does have quite a bit of dust to it. So rinsing and replacing the water during the first few weeks or days will help prevent clouding. Even then, once you’re able to remove most of the dust, it does achieve a far more optimal water quality. Finally, it’s worth mentioning that the pieces of the crushed coral are just big enough to resist being sucked into a siphon. Even if you do manage to capture some pieces as you’re cleaning, they are heavy enough to fall out so they don’t pose such a big nuance or threat to the integrity of your tools and equipment. Specially developed for the African cichlid, this substrate is definitely the choice you’d want to make if you’re interested in developing the most accurate recreation of a cichlid’s natural environment. Fine and grainy, the Carib Sea African Sahara Sand (Click here to check for product prices and availability) material will sink right down to the bottom of your tank to prevent clouding and give you a clear view of your fish at all times. What we particularly appreciate about this material is its texture. Dense and refined, the material prevents the formation of detritus. 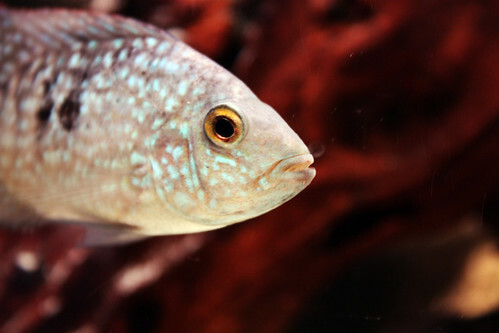 In effect, using this material in your cichlid aquarium can help keep it clean for longer. With the right maintenance and care practices, your Sahara Sand substrate can last for over a year before the need for any sort of replacement. Much like most other Carib Sea cichlid substrate products, this material buffers your water. As a fish owner, this means you can enjoy putting in less effort to replicate the water conditions in the wild where cichlids are found. Able to optimize pH levels and water hardness, this material prevents the need for a variety of chemicals and additives that you might add to your water just to achieve the right specifications for your fish habitat. Dull, dark, and relatively consistent in color, this sand provides the ideal backdrop for your fish. 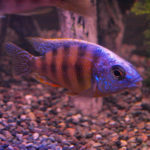 Because cichlids tend to be colorful and vibrant, the material offers the ideal aesthetic in order to help those beautiful patterns and hues pop. So you get a fully relaxing and satisfying viewing experience as you watch your fish swim around their containment. Price wise, there’s really nothing to complain about. The material comes in different bag size and bundles, with each pound costing less than $1. This means you can purchase a bag, use it in your cichlid tank, and enjoy a lengthy year before the need for any sort of replacement. Some bundle offers the play sand at far less per pound if you’re up to purchase larger quantities which can significantly bring down the cost if you’re an avid hobbyist. Plus the fact that cichlids love the material, it’s really not difficult to make a decision. 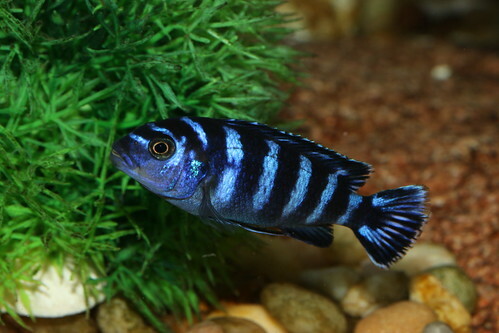 The malawi cichlid can be a very rewarding pet to own and care for. With their beautiful aesthetics, they can definitely give you a relaxing view after a hard day’s work. Of course, you need to make sure you’re keeping them healthy so as to maintain that serene aesthetic. So remember to invest only in the best substrate for malawi cichlids by checking out the products we listed above, and enjoy a long, healthy, and happy aquarium-bound life for your beautiful little pets.